Apparently, father does know best: Chunky/ugly sneakers take Europe by storm. Intrepid New Yorkers elevate their street fashion game in a range of boots built to battle the elements. 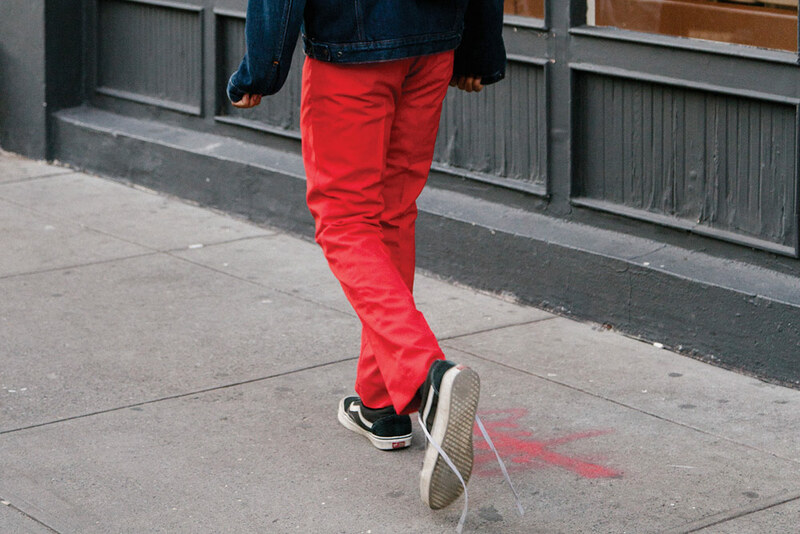 Pops of bright red ignite a festive spark on the streets of New York. From ankle to over-the-knee, sock boots packed a stylish punch during Paris Fashion Week. Statement sandals and bold kicks are the go-to, off-the-beach styles on this Mediterranean island paradise. 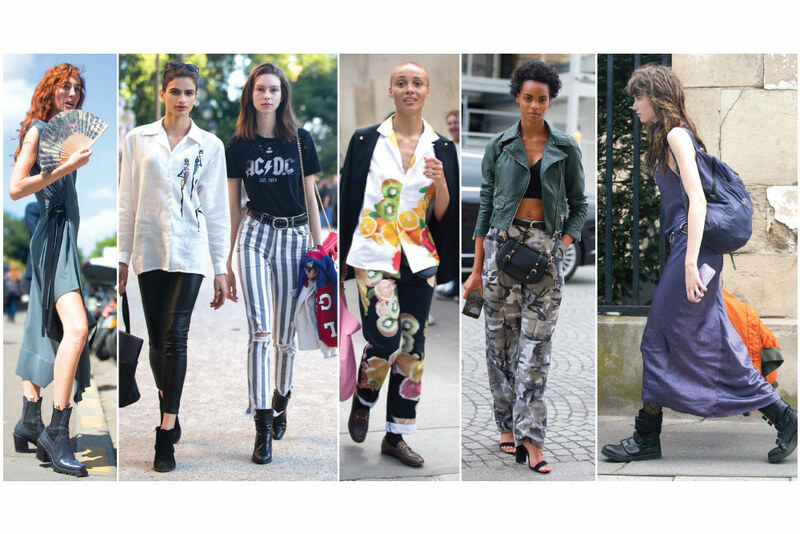 Parisian women look haute in the hot weather. 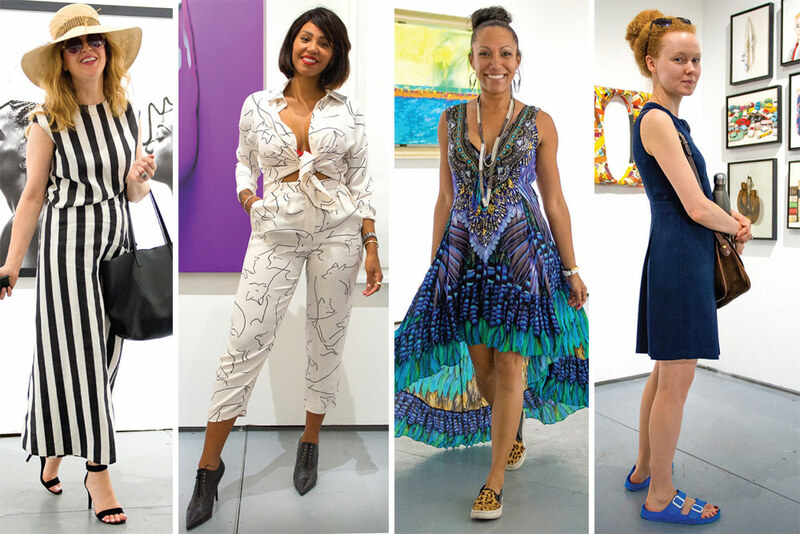 As temperatures rise, New Yorkers take to the streets in dresses, separates and sneakers. 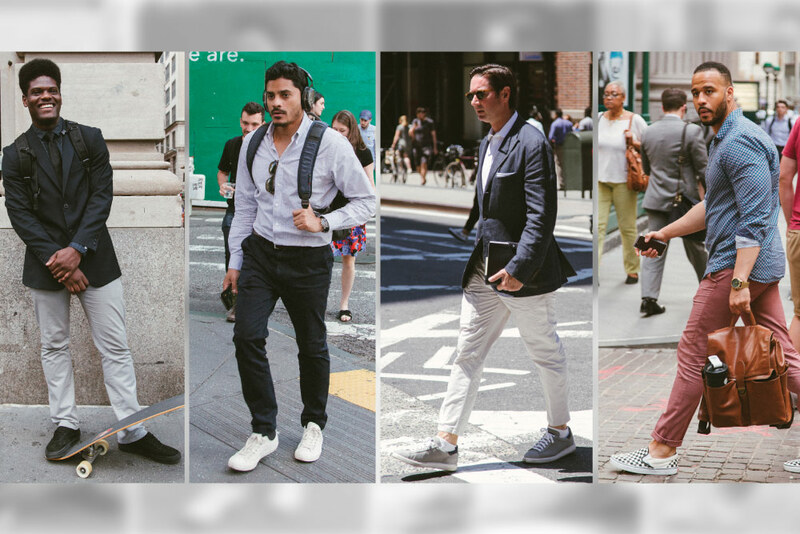 Manhattan’s dapper dudes choose sneakers to pair with suits and slacks. Towering flatforms give New Yorkers a fashionable boost for spring.